It’s been a fiery first few months for the former CS:GO pro. When people think of Twitch, many people instantly think of Michael “shroud” Grzesiek and Tyler “Ninja” Blevins, who are arguably the faces of the popular streaming platform. As two of the most viewed content creators on the site, they consistently bring in a crazy amount of viewers when they go live. It’s inevitable, however, that people start to compare the two since they’re the top dogs fighting at the top of the mountain. As people look back, 2018 was undeniably Ninja’s year in terms of pure viewership. The blue-haired streamer was constantly racking up incredible view counts, with an average of over 78,000 concurrent viewers throughout last year and he averaged an astonishing 342 million total views. His claim to fame exploded alongside Fortnite when the game began to pick up steam in 2018 as well. He solidified his status as one of the biggest streamers of Twitch when he played Fortnite alongside one of the most popular musicians in the world, Drake. That stream alone had 635,000 concurrent viewers and helped him gain over 90,000 subscribers as well. All together, Ninja amassed 11.3 million followers through 3,047 hours streamed. But 2019 has been a bit of a different story for Shroud, who has always been at the top of the viewership counts due to his incredible skill at almost any game he puts his hands on. With a background in professional Counter-Strike, his exceptional aiming skills are easily transferred to any FPS game. We saw these skills with Playerunknown’s Battlegrounds and even Rainbow Six: Siege, which he still streams today. 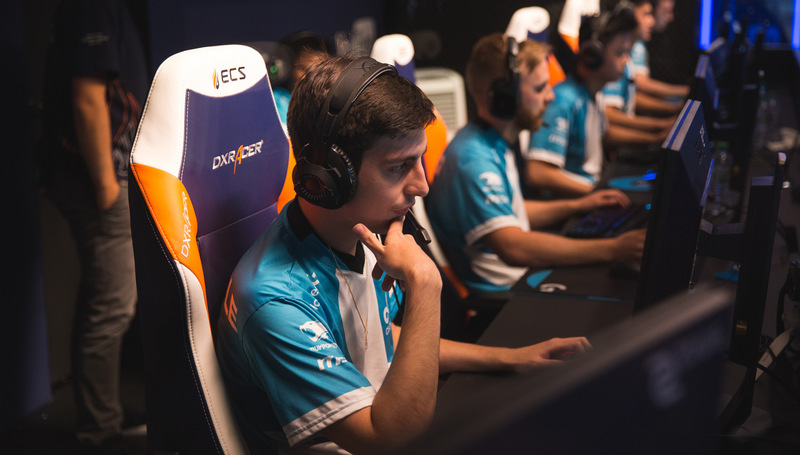 The beginning of 2019, however, has been different for the former Cloud9 player. Similarly to Ninja exploding in popularity with Fortnite, the release of Respawn Entertainment’s Apex Legends has propelled Shroud to the top of the Twitch food chain. In the month of February, Grzesiak saw an average of 66,961 concurrent viewers when he played Apex. He has also gained over 776,000 followers in that time period. These numbers were easily the most on Twitch during that month, and are similar to Ninja’s growth during his historic 2018. We now see that Shroud has had a monumental increase in his viewers in 2019, but can he continue this run of great streaming numbers like Ninja did? One of the biggest differences between the two streamers is that Ninja did so much more outside of streaming to further his brand reach. From hosting a Fortnite tournament with Red Bull to his New Year’s Eve party in Times Square, Ninja was willing to stretch the limits of where his name could go. Shroud, meanwhile, hasn’t done too much besides streaming and attending various tournaments. It’s still very early in the year, but it’s clear that Ninja has set the standard for how a big-time streamer should spread their name around. To hit numbers like him, you have to become more than just a streamer. Shroud has found a huge bump in traffic since Apex was released, but he’ll need to do a lot more if he wants to jump higher than the bar that’s been set before him.